Newly launched luxury condominium projects in prime locations with good construction quality and competitive prices continue to enjoy healthy pre-sales, defying a sluggish trend in the property market over the first eight months. According to Aliwassa Pathnadabutr, managing director of property consulting firm CBRE Thailand, the overall property market slowed in the first eight months but projects in the upper-end segment in good locations recorded a higher sales rate than other segments of the business. She said average sales at luxury condo projects at prime inner-city locations, which were launched in the past and are now under construction, was around 70%, while that of those in Bangkok’s outskirts was about 60%. 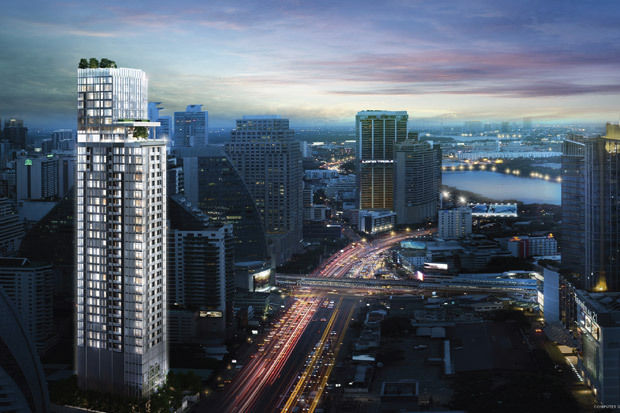 There are three new condo projects in the luxury segment in the pipeline, to be launched in the fourth quarter with combined sales value of 10 billion baht. 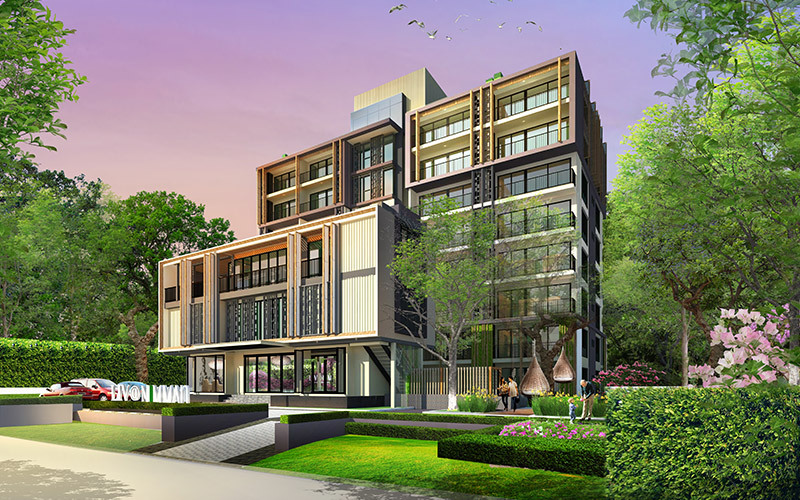 Sukhmeet Bajaj, managing director of Lucky Living Properties Co, a property firm owned by a Thai-Indian family, said the company plans to develop a luxury condo project on Asok Montri Road after buying a plot of land in the location. “Our condominium development will focus only on the luxury segment in locations near a BTS station, but units will have competitive prices as investment buyers are also one of our target groups,” she said yesterday. The project, named Celes Asoke, is worth 3.6 billion baht and will occupy a 1.3-rai plot near Sukhumvit MRT station with a 40-storey building and 217 units sized from 34.70 to 138.92 square metres and priced from 255,000 baht per sq m.
As the project’s site is within 500m of a mass transit station, it will get a 20% additional construction area as a bonus. The company will start by offering only half the total units to gauge feedback. “Demand from foreign buyers is strong, but we don’t need to sell the units overseas because foreigners know Asoke very well,” Ms Bajaj said. The project will be the fourth joint venture between the company and Singapore-based fund Crescent Investment, with a 51:49 ratio. Previous projects included Liv@49 in Sukhumvit Soi 49, Liv@5 in Sukhumvit Soi 5 and Liv@Nimman in Chiang Mai, worth a combined 3 billion baht. The company also has a hotel, Four Points by Sheraton, in Sukhumvit Soi 15 with 268 rooms.